What a wonderful moment it truly is when you first hear the news that you are expecting a baby. In that moment is when your life changes for ever. You start visualizing your new life, you want to savor and enjoy every minute of your experience. You want to capture those moments and create memories to cherish forever. Starting with your pregnancy, then your baby’s first days, those beautiful first smiles, the moment your baby starts to sit and stand. I’m here to catch and save all those important events for you to have and treasure for a lifetime. Please visit my investment page for more information on packages and pricing. 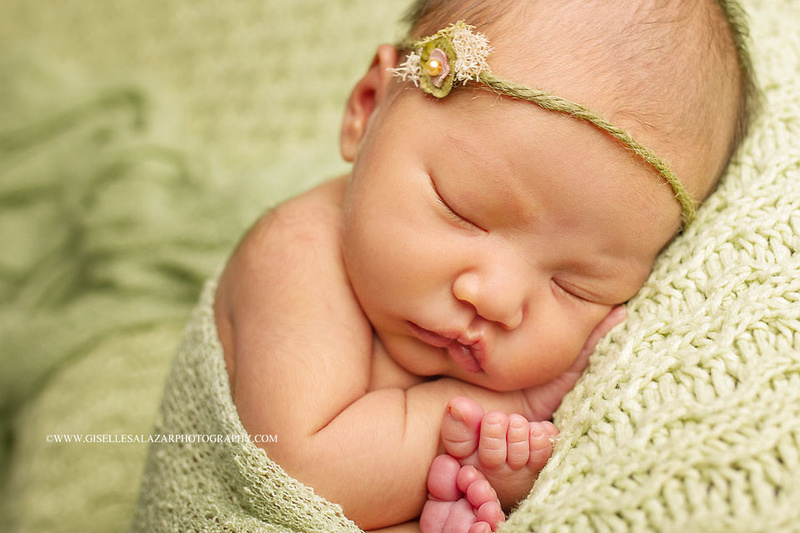 Giselle Salazar Photography it is not only about picture taking. It’s about capturing the unique beauty and love that can only be found in those moments of blissful happiness. 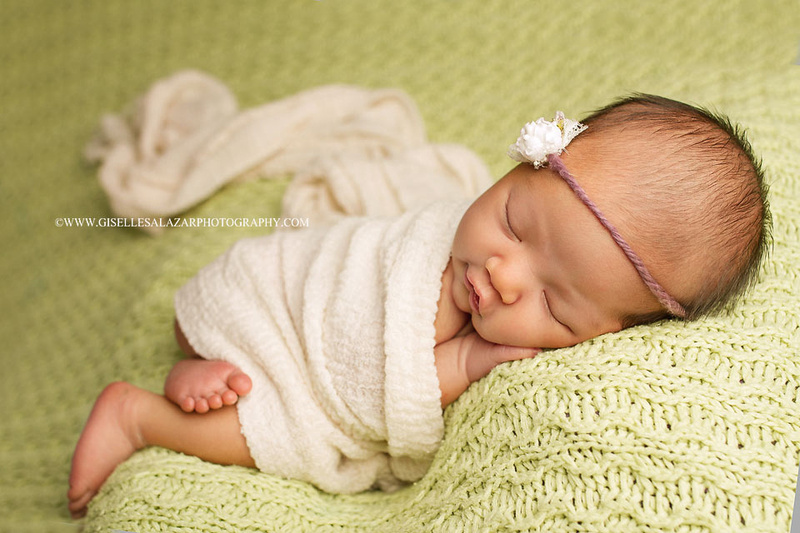 Giselle Salazar photography is New Jersey newborn photographer, New Jersey maternity and New Jersey family photographer based out of Belleville NJ. Serving around the NJ area including but not limited to Montclair, Verona, Maplewood, Bloomfield, Livingston, Basking Ridge, Bridgewater, Morristown, Bedminster, Bedminster Township, Summit, Springfield, Branchburg, Whitehouse Station, Bernards, Belle Mead, Metuchen, Rahway, Linden, Whippany, Berkeley Heights, Chatham Township, New Providence, Lyons, Bound Brook, Somerset County, Mahwah, Montclair, Warren County, Watchung, Warren, Westfield, Nassau County, Bergen County, Far Hills, Gladstone, Clifton, Clinton, Tewksbury, Randolph, New Brunswick, East Brunswick, Edison, Red Bank, Bloomfield, New York, Queens, Brooklyn, Lawrence, Lawrenceville, Mercer County, Middlesex County and more! 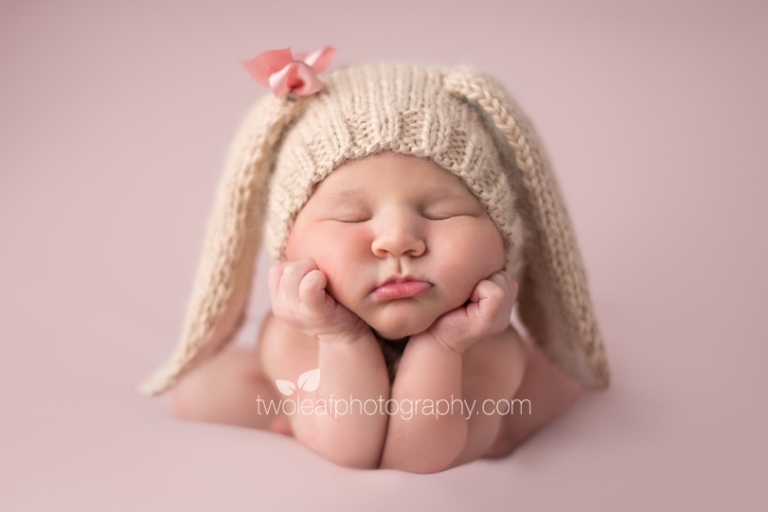 Check out my latest work on my newborn, maternity and family galleries as well as my blog! 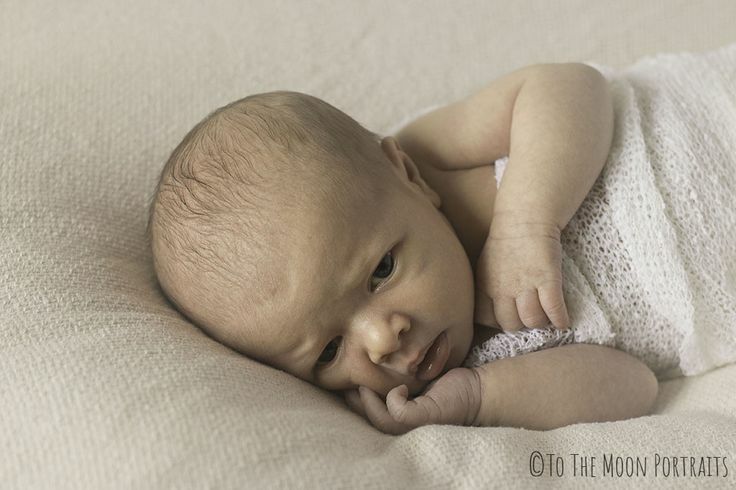 For the last 6 years I have been photographing mommies to be, newborns and families in my studio located in Belleville NJ. As well as all around the most beautiful locations in North, Central New Jersey and New York, every day is an adventure. Beginning with the planning and preparation of your session to make it unique and special for you, to the laughter from funny jokes and silly faces made to give your family joy during their session. 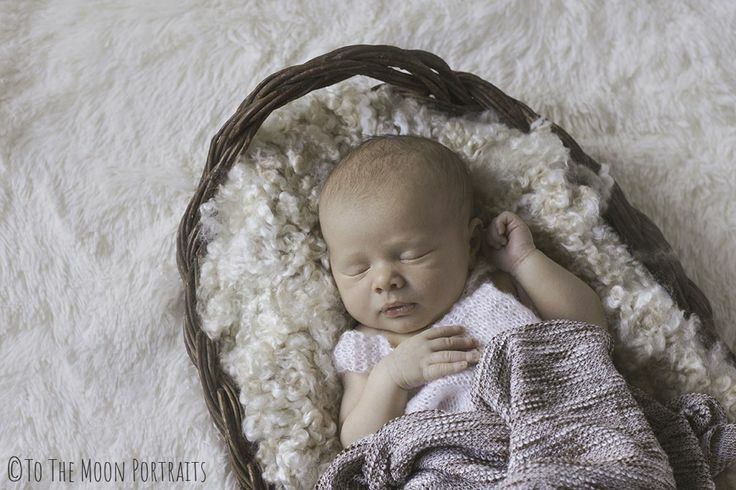 Culminating in deciding the tiny details to style your newborn with delicate, timeless props and accessories as well as capturing their sweetness in your home. I will ensure you and your loved ones have an amazing experience every step of the way and obtain precious photograhs that you will love to display. 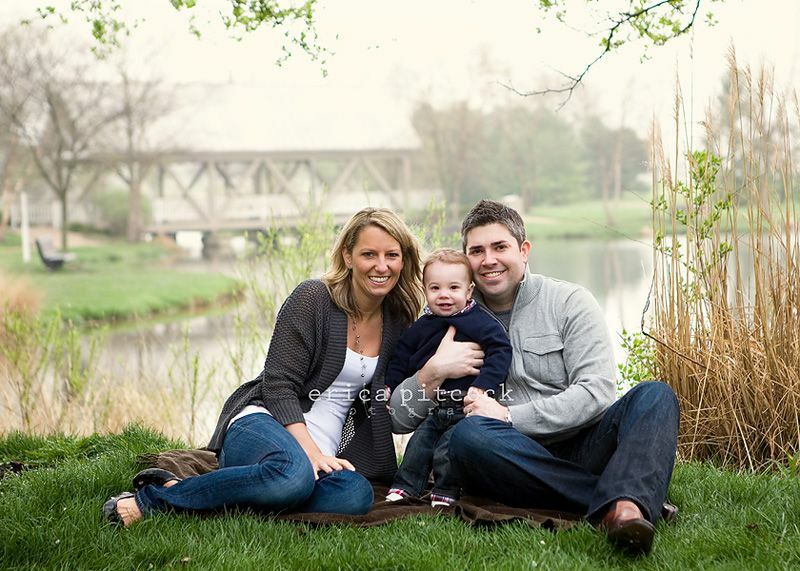 Maternity, Newborn and Family Photographer in Northern and Central New Jersey. 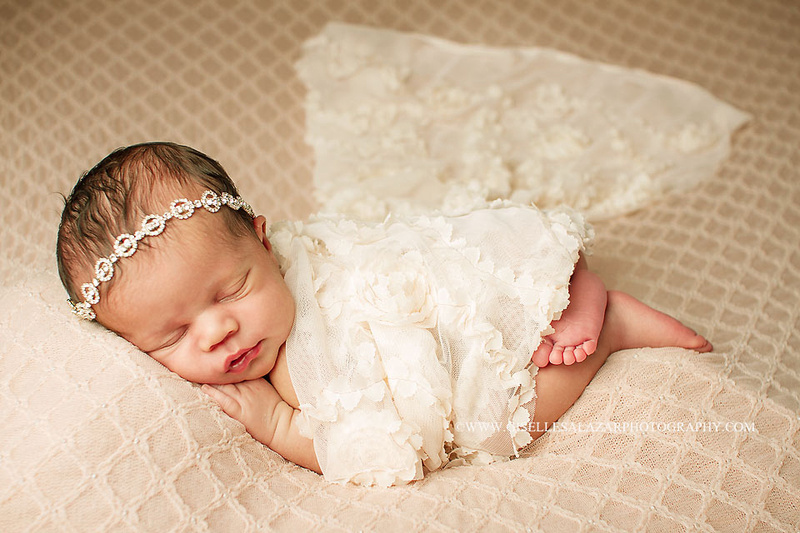 Voted #1 Maternity, newborn and family photographer in the New York and New Jersey area. Don’t forget to contact me to start planning your session today. I can’t wait to meet you!